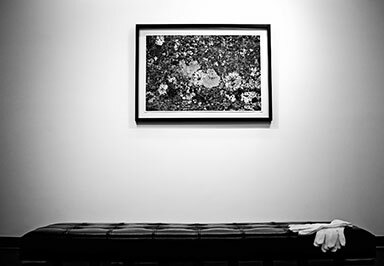 Catering to the discretion of the art industry, SRI offers private viewing galleries at all of our locations. 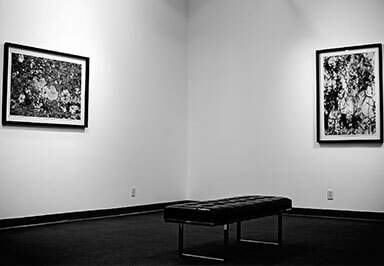 Located in our secure fine art warehouses, each space is equipped with access control, climate control, professional lighting and secure Internet access. 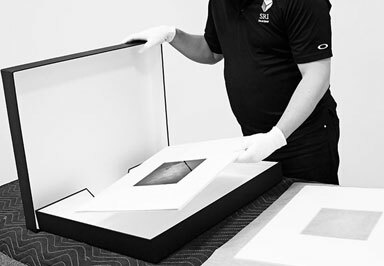 Additional services such as professional art handling, unpacking, packing, installation and photography services are available.